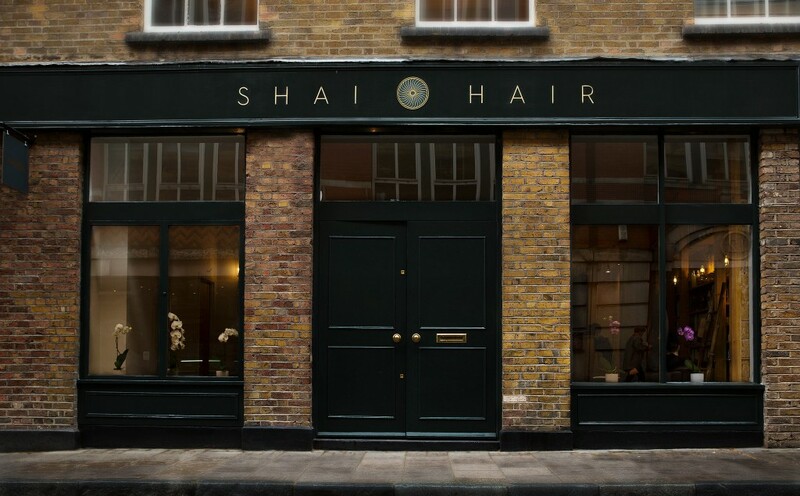 The scariest thing I’ve ever done was to take on a huge commercial lease in central London, then spend a small fortune on renovations to turn the space into hair and beauty salon Shai Hair in Clerkenwell. Yes, it was really really really scary! But that was one year ago and I’m happy to say that I made it through that first year, and now I’m writing my first ever blog post, which is my way of sharing everything that has, is and will happen at the salon. It’s also a way for me to help all our lovely guests get even more out of us, by sharing all our knowledge, news and views with you. I hope you enjoy reading it! Getting the salon off the ground last year definitely wasn’t easy, from dealing with builders and power cuts through to huge water leaks which flooded the entire salon! But I was determined to achieve my vision of creating a stunning eco-style salon: We used lots of wood and logs in the design and we use Aveda products, which are all plant-based natural organic products. 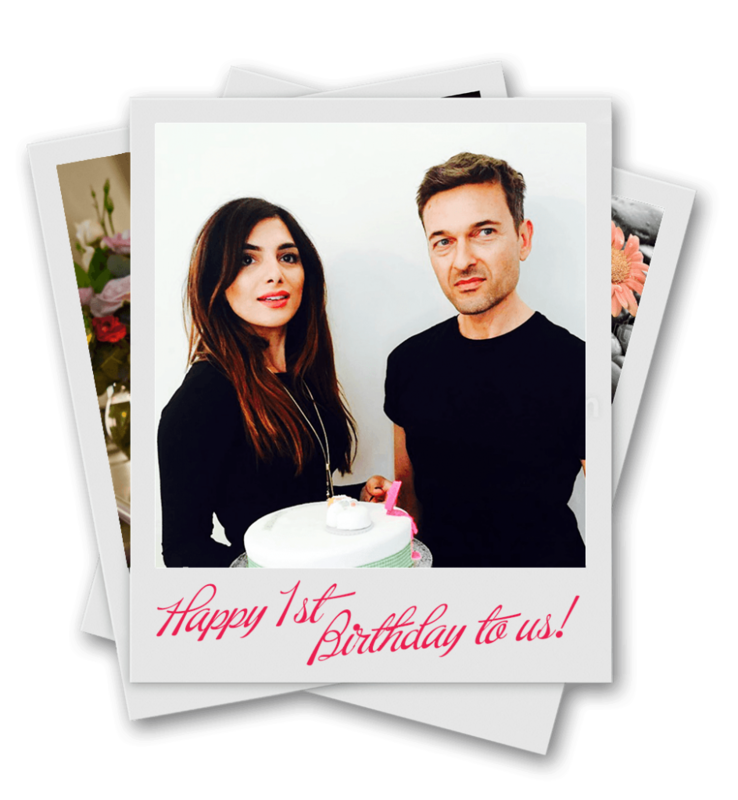 It was so exciting when we first opened in May 2015 and it’s been the most unbelievably crazy, busy and amazing year. After all the hard work I put into designing the salon it’s really rewarding to hear people saying how much they love the space, our services and the team, and I’m so happy that our guests have been really loyal to us. Only a few months after opening we won the 2015 UK Fashionista Award, which really helped with team morale. Personally, as a child I have very clear memories of being completely intimidated by hairdressers. So I’ve been careful to create a salon that is the exact opposite of those places: I’m really proud to say that Shai Hair is a friendly and welcoming salon, filled with people who genuinely enjoy their work and simply want to make our guests smile and feel good. I have such an amazing team of talented stylists. They are all very different characters but all share the same beliefs in making our guests feel relaxed and happy, and one of the things I want to do with my blog is use it to tell you all about them. So look out for my series of ‘Inside Shai Hair’ posts, where I’ll be interviewing individual members of my team and sharing all the gossip with you! As you can probably already tell, I firmly believe in using natural products, practising techniques that help balance the soul and mind, and following eco-friendly policies. This is a philosophy that I plan to develop further as we carry on growing. My vision for the salon is to develop it into a full spa experience, offering everything from hair and beauty services through to sensory areas where guests can find their own personal balancing mist: Shai Hair will become a haven for hair, beauty and well-being, all under one roof. Ok, so the other thing you can probably tell about me is that I’m also hugely ambitious and excited about growing this business! I will be using the questions that guests ask us every day as inspiration for my blog posts, as well as a range of things that both my team and I know, and continue to learn, as a team of professionals in the hair and beauty industry – and my aim is to share as much of this as I can in order to help you make the absolute best choices in caring for your hair, body and soul. I’ll just finish this post by saying that if you are interested in amazing hair and beauty and are looking for ways to enhance your personal well-being, I think you’ll find my blog useful. Please feel free to share your comments with me and I hope you’ll enjoy being a part of our journey at Shai Hair.